As demands rise and resource pressures grow, NHS emergency services have found themselves placed under increasing pressure. This culminated in the failure of emergency departments to meet national waiting time targets in the early months of this year. The combination of these trends with claims concerning the improved outcomes that are possible by specialist trauma centres, begs the question as to the future of community and primary care services, ambulance services and hospital A&E departments. As a result, the NHS Commissioning Board (NHS England) is reviewing the future configuration of urgent and emergency services in England. The report, drawn up by the House of Commons Health Committee, suggests that growing demand on A&E departments will make them unsustainable if effective action is not taken quickly to relieve the pressures they face (House of Commons Health Committee (HCHH), 2013a). Concerns were also raised by the committee as to the low numbers of staff in emergency departments, and the role of NHS 111. The Government’s response to the pressure in emergency and urgent care revolves around improving local system management in the short term and restructuring care for the medium term. Urgent Care Boards (UCBs) have been created to implement emergency care improvement plans in the local area. However, it was felt by the Committee that UCBs would not be able to implement reforms and influence commissioning. Confusion over a number of features of UCBs, including whether they are voluntary or compulsory, temporary or permanent, established structures or informal meeting groups, has led the committee to conclude that although UCBs have the potential to provide local system management, they currently lack clear direction or executive power (HCHH, 2013a). NHS 111 is the three-digit telephone service that was introduced earlier this year in an attempt to improve access to NHS urgent care services. At a critical time in the NHS when health economies are facing financial and clinical constraints, its aim is to provide patients with a number they can call when they need help or advice that is not urgent enough to use the conventional 999 service. NHS 111 operates 24 hours a day, 365 days a year, and is free to use from a landline or a mobile. However, the Health Committee report emphasises the consensus that NHS 111 was instated by ministers prematurely, without any real understanding of the impact that it would have on other parts of the NHS, including emergency and urgent care (HCHH, 2013a). 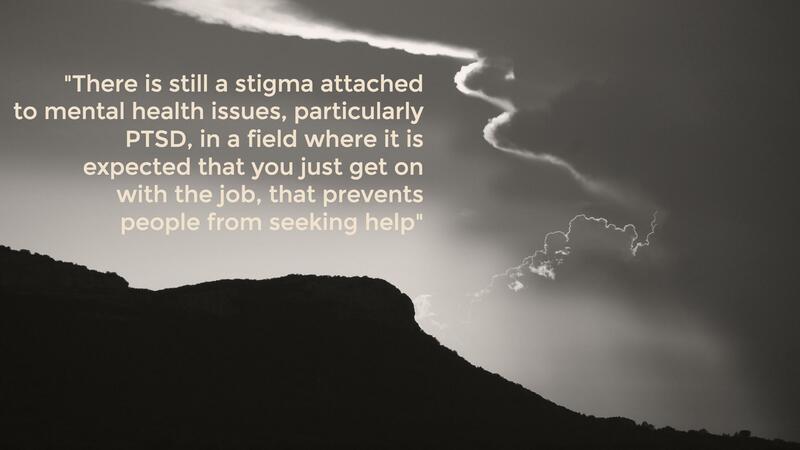 It is felt that because NHS 111 is based around triage by a call handler who is not clinically trained, it does not embody the principle of early assessment by a clinician qualified to a level where they can appropriately quantify the balance and risk. The outcome is a potential for patients to remain dissatisfied or unsure of the instructions they have been given and so remain inclined to attend A&E when it really isn’t necessary. Appropriate management of demand across the urgent and emergency care system. Along with emergency departments, ambulance services are also being met with ever increasing demands. According to the Association of Ambulance Chief Executives (AACE), in 2011–12, the total number of emergency calls was 8.49 million; this was an increase of 415 487 (5.1%) over 2011–12 (HCHH, 2013b). Delays in ambulance to A&E handovers or transfers within urgent care are a major everyday issue for ambulance services. Currently, patients have found themselves having to wait up to eight hours in ambulances outside A&E departments. Official figures from eight of England’s ten ambulance trusts show that 3 424 patients waited more than two hours before being handed over to hospital staff during 2012/13, compared with 2 061 patients the year before (Donnelly, 2013). The effectiveness of urgent care pathways keeping demand away from the front door (HCHH, 2013a). 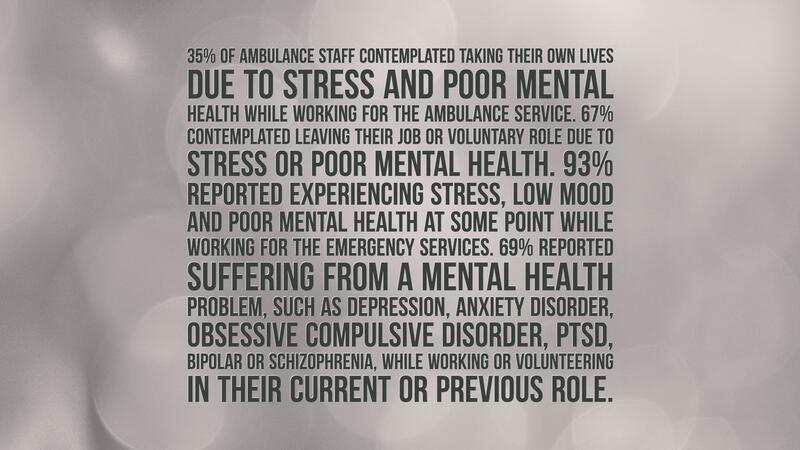 As the paramedic profession takes on broadening responsibilities, ambulance services need to be recognised as a care provider and not simply a transport service for emergency departments. The committee believes that this can be achieved in part through increasing the number of fully qualified paramedics (HCHH, 2013a). By having paramedics who are able to treat patients on-scene, conveyance rates to emergency departments can be reduced, and, therefore, pressure alleviated. In addition, paramedics would be in a position to make the difficult judgement about when to bypass the nearest A&E in favour of specialist units that offer stroke, heart attack, major trauma and specialist children’s services. In comparison to ambulance technicians, paramedics are trained to make better clinical judgments and administer care more appropriately. It is therefore imperative that ambulance services demonstrate a commitment to establishing a ratio of paramedics to technicians, which ensures that ambulance crews are able to regard conveyance to an emergency department as only one of a range of clinical options open to them (HCHH, 2013b). The report recommends that NHS England undertakes research to establish the precise relationship between more highly-skilled ambulance crews and reduced conveyance rates (HCHH, 2013a). By making full use of the potential of ambulance services, demand pressures in emergency departments could be more easily managed and new care models developed. 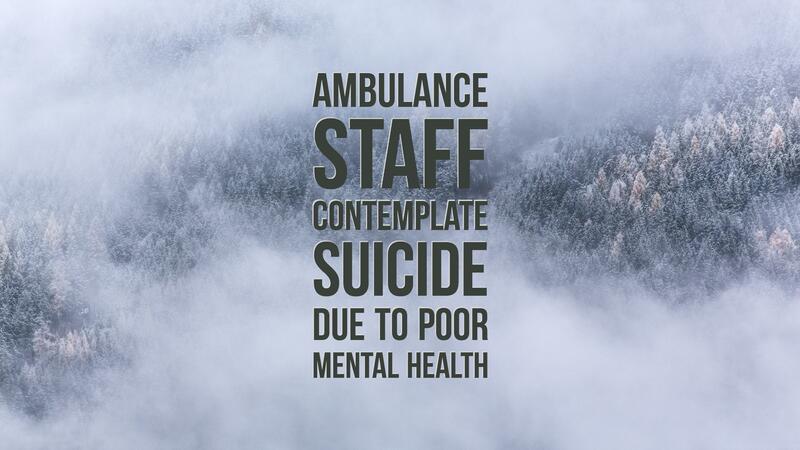 Taken from Journal of Paramedic Practice, published 2 August 2013.